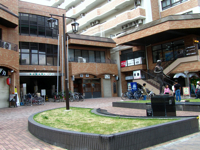 We meet at the Nishi Shogai Gakushu Center, in Joshin. 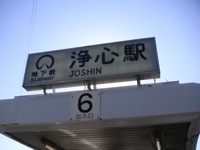 Joshin is on the Tsurumai (blue) subway line, 4 stops from Nagoya station. Take exit 6 and walk a short way north, until you get to a courtyard. Turn left and you'll see the Center. 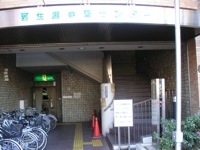 Go up the steps, through the doors, and turn right, and you'll see a sign for NEF to your right. Parking is available in a structure adjacent to the Center's northeast corner. Tell them that you're going to the Center and they'll give you a small ticket to get stamped. 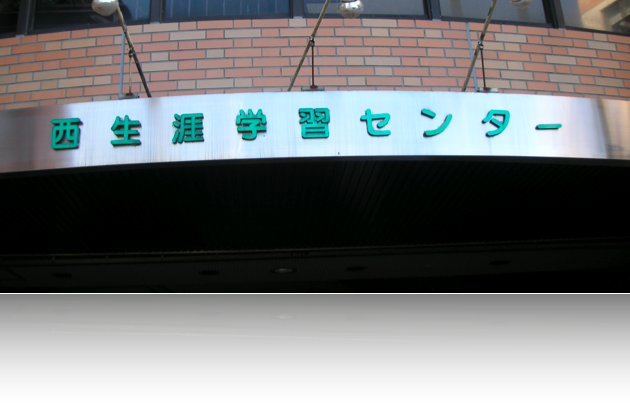 Sign in at the Center when you come, and they will stamp your ticket, and parking will only be 300 yen (normally it is 560 yen per hour).